One of the most exciting shows each year in Los Angeles, the LA Art Show was back last week. From January 10-14, 2018, a large portion of the massive Los Angeles Convention Center was transformed for 5 exciting days, into one of the greatest mega-gallery extravaganzas on Earth. 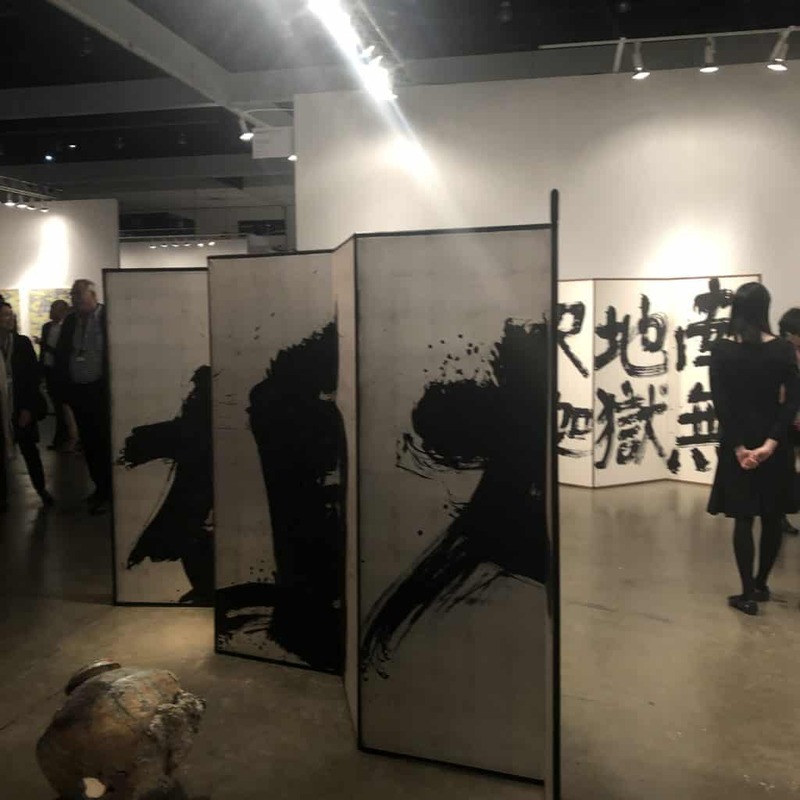 With over 100 gallerists, some of the worlds greatest fine art, world famous artists, celebrity guests, speakers, pop up restaurants from L.A’s best fine dining, architecture, furniture, jewelry, and more, the LA Art Show was the place to be. 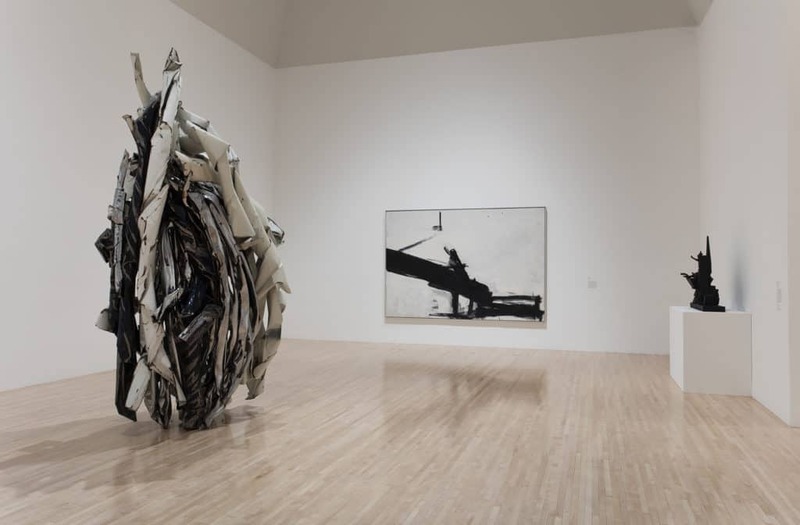 One of the most important art shows in the world, The LA Art Show hails from downtown Los Angeles; the second most important city in America for art, second only behind New York, with Chicago and Miami following. 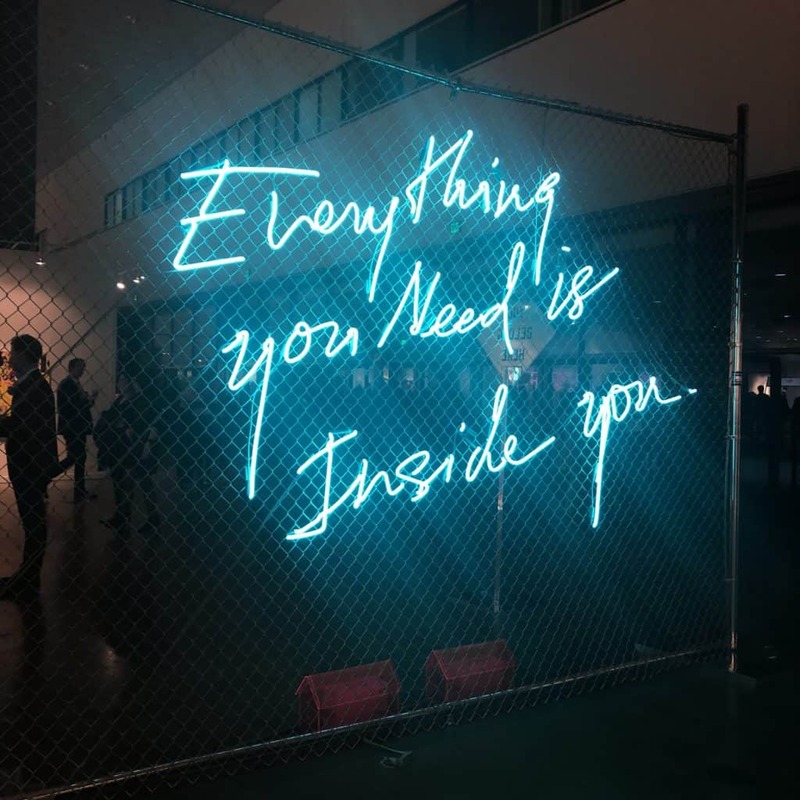 As the West Coast’s most comprehensive and exciting art happening, The LA Art Show was presented by The Palm Beach Show Group, headed by Kim Martindale. One of my top 3 favorite works in the show this year, proved to once again be represented by M.S. Rau Antiques. 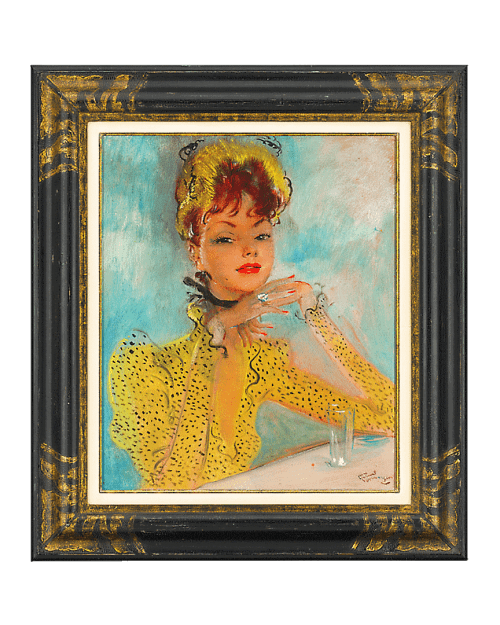 The stunning “Femme a’ la Robe Jaune” by the masterful Jean-Gabriel Domergue, who reportedly stated that he was the first ‘pin-up artist,’ must be seen in person to be appreciated finely, with its stunning depth, beauty, and charisma, priced very reasonably at just under one hundred thousand dollars. “Femme a’ la Robe Jaune” is filled with life, bursting with each line, pouring passion with each brushstroke, perfectly personifying the grace, and beauty of a woman. 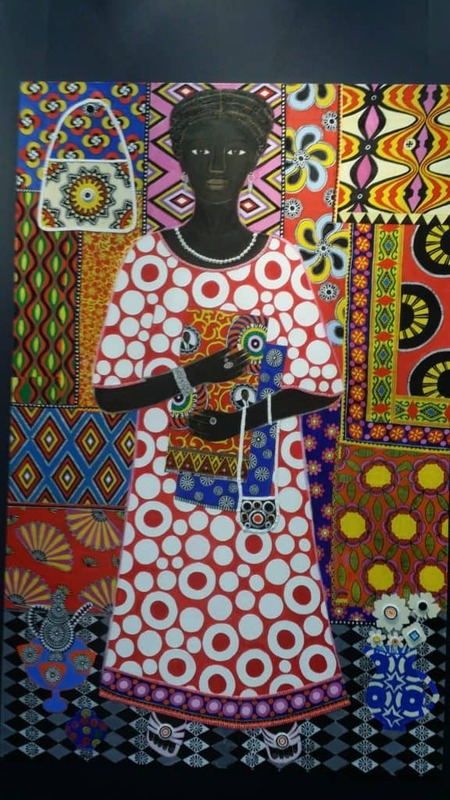 Another favorite included Gil Cuatrecasas, at ADC in New York. 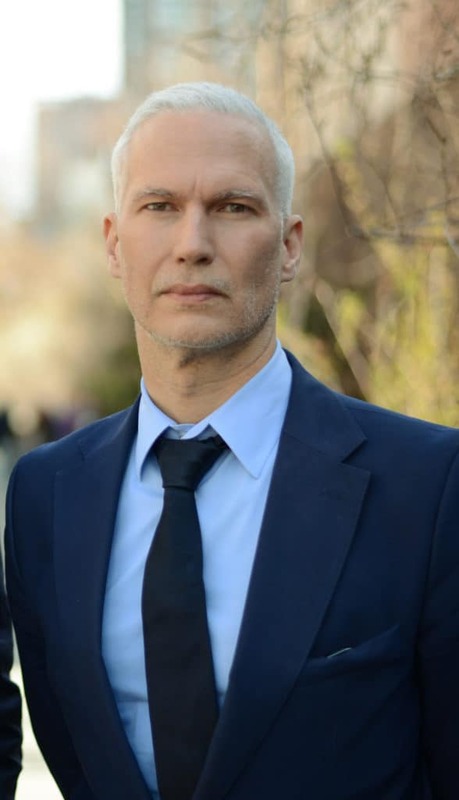 I will be devoting an article to this master, in another upcoming article here. Bias aside, my client Moira Cue at Bruce Lurie Gallery proved to be another one of my favorites–which of course, is why I chose to represent her in the first place. 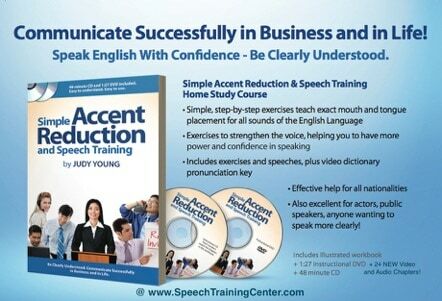 I will additionally discuss Cue’s work further in an upcoming article here. John Halcomb, at Rebecca Hossack Art Gallery also proved to create some outstanding and exciting works–filled with energy and expression, seamlessly blending figurative and pop with a bright and colorful palette. LA Art Show 2018 was hosted this year by Jon Hamm; Emmy and Golden Globe award-winning actor, director and producer, who introduced this year’s Opening Night Premiere Gala, held today Wednesday, January 10, 2018 from 7pm – 11pm. Proceeds from the event benefited St. Jude Children’s Research Hospital, making this the fourth year as the LA Art Show’s charity partner. 100% of sales of Patron and Vanguard tickets and 15% of sales of Friend tickets went directly to the charity. 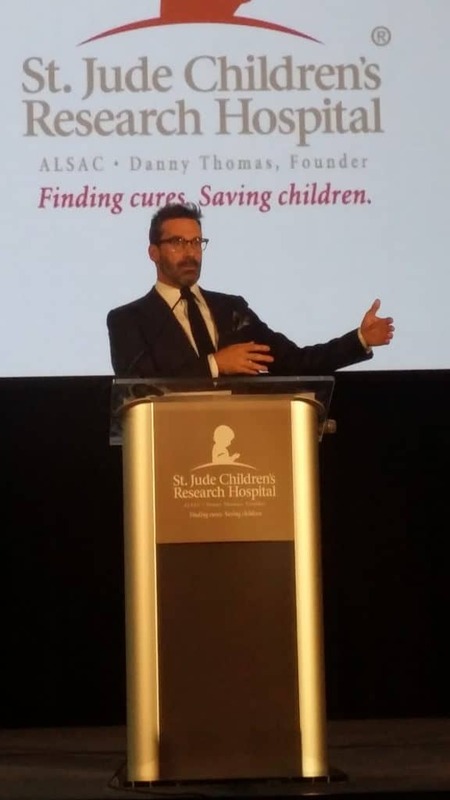 All attendees of the Opening Night Premiere party supported St. Jude’s lifesaving mission to find cures for childhood cancer and other life-threatening diseases. In addition to a sneak preview of the exhibits, live music and performance art, gala attendees enjoyed beverages and hors d’oeuvres from over 20 select Los Angeles restaurants. Carla Kranendonk, Mareme, paper, acrylic paint, beads, and yam on canvas 135x210cm, 53 1/8 x 82 5/8 in, 2017, Rebecca Hossack Gallery, photo credit Bruce Edwin, 2018. Other Celebrity Guests Included: Emma Roberts (Actress), Terry Crews (Brooklyn Nine-Nine Actor), Jesse Williams (The Butler, Cabin in the Woods, Elena Satine (The Gifted), Aldis Hodge (Hidden Figures, Straight Outta Compton), Jurnee Smollett-Bell (Underground), Matthew Modine (Full Metal Jacket, The Dark Knight Rises), Jaina Lee Ortiz (Rosewood), Brandon Boyd (Artist and Lead Singer of Incubus), Richard Burgi (Desperate Housewives), Cheech Marin (Cheech & Chong), Beau Dunn (Entourage), Azie Tesfai (Jane the Virgin), Omar Miller (Ballers, CSI Miami), Alice Amter(Big Bang Theory), Eva LaRue (All My Children, CSI Miami), Amber Stevens West (22 Jump Street), Kamil McFadden (Marvel Rising: Secret Warriors), Edwin Hodge (The Purge), Catfish Jean (Survivor’s Remorse), Jermaine Brantley (Black Panther), Kassandra Voyagis (Cleopatra), Kyle Schmidt (SIX), Yvonne Orji (INSECURE), Brian Banks (The Brian Banks Story), Jarry Casale (Musician/DEVO), Moira Cue (Visual Artist/Singer/Actress), Tyson Ritter (All American Rejects lead singer), and Jaylen Moore (SIX). The artist states, “Current global politics has created an environment of disrespect for humanity and our planet. Lack of harmony, senseless war, violence, racism, ignorance, loss of values and principles, lack of consciousness, super egos and demagoguery, corruption, disrespect of women, false promises, and outright lies.” A healing project, this interactive installation depicts different world leaders and tyrants, and will allow the spectator, through the punching of the bags, to release anger, hatred and resentment. This release of negative emotions will transform these objects into tools of detoxification and mental healing. 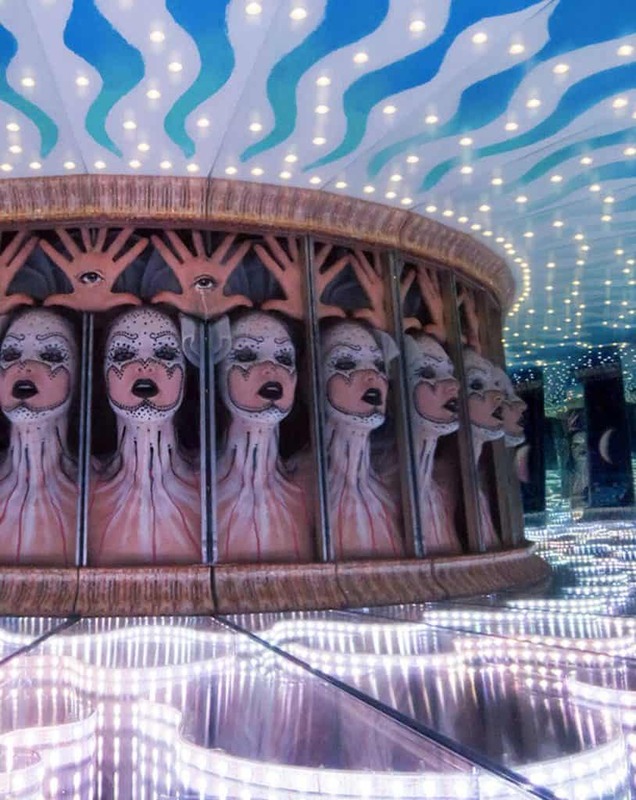 Artist Matt Elson presents a series of boxes that allow intimate groups of people to interact via elaborately constructed infinity mirrors set up inside. Aesthetically they are objects that draw the viewer in from a distance with the box’s odd beauty and become progressively less comprehensible during interaction. Typically two people will walk up, look in from each side, put their heads in the box, and then are surprised by the world that opens up inside. The works truly become active only when someone else is looking in the box from the other direction creating a social connection in a perceptually-created other world. Established in 2016, I’m Not A Trophy is a global initiative to create greater awareness in the malicious acts of trophy hunting and poaching of endangered species. Founded by French artist Arno Elias, the campaign utilizes powerful females figures, like internationally celebrated supermodel and actress, Cara Delevingne, to represent the program’s commitment to bringing increased attention to trophy hunting while empowering women to fight back. 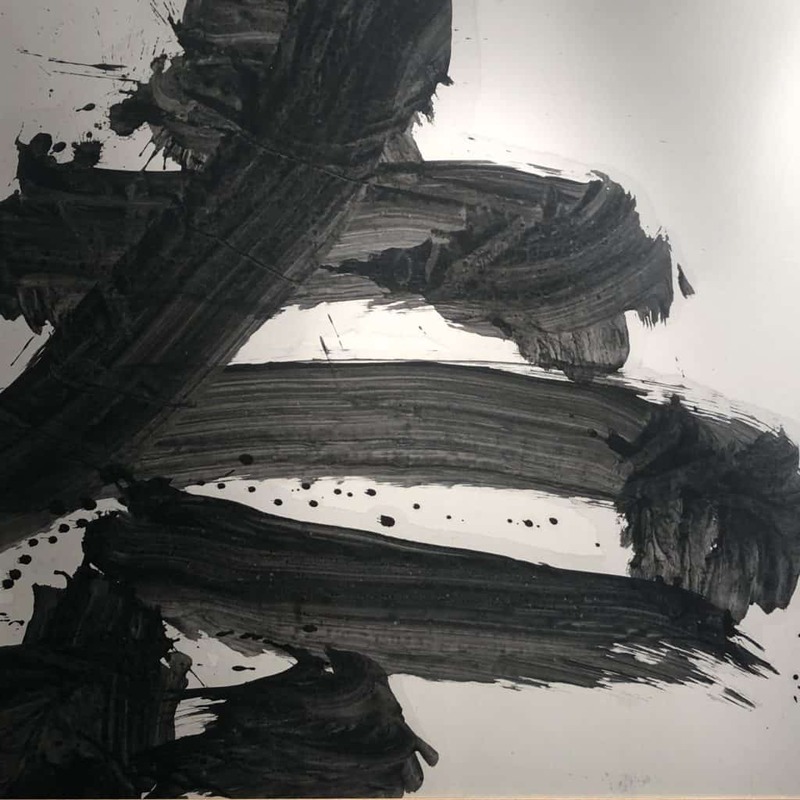 An exciting show every year, LA Art Show 2018 proved once again to be an outstanding event, and undoubtedly one of the top 10 events of 2018. Thank you to all involved for a great show, and your kind hospitality. This content is (c). 2018, Hollywood Sentinel.